Real life is messier than the movies. 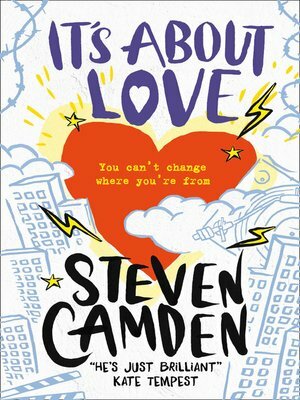 A bold, thought-provoking novel from the exceptionally talented, Steven Camden. He's Luke. She's Leia. Just like in Star Wars. Just like they're made for each other. Same film studies course, different backgrounds, different ends of town. Only this isn't a film. This is real life. This is where monsters from the past come back to take revenge. This is where you are sometimes the monster. But real life? Sometimes, only sometimes, it turns out just like in the movies... ... maybe.